That’s one more argument for opening up the set-top box market. Verizon Fios plans to discontinue its live TV apps for Xbox consoles and Samsung Smart TVs, so customers may have to rent more set-top boxes instead. 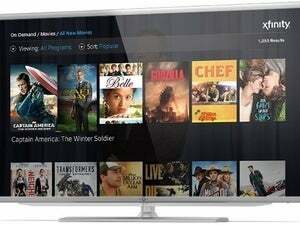 The Fios apps for Xbox One, Xbox 360, Samsung Smart TVs, and Samsung Blu-ray players will stop working on March 31. The company told Ars Technica that a “limited number” of Fios customers were using these apps, and that the apps didn’t offer the full Fios channel lineup anyway. Instead of raising awareness and improving the apps, Verizon has apparently decided to walk away from the whole endeavor. Subscribers won’t be completely cut off from pay TV programming on Xbox and Samsung devices next month, as both platforms have some channel-specific “TV Everywhere” apps for on-demand viewing. The Xbox One, for instance, offers standalone apps for Comedy Central, NBC, Bravo, ESPN, Fox, FX, and others. Verizon isn’t the only one that has backed away from streaming devices lately. 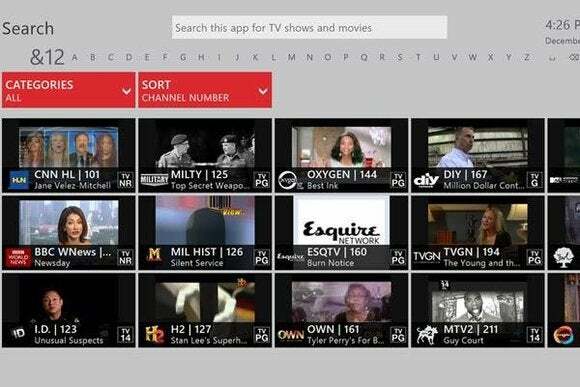 Last summer, Comcast killed off its Xfinity On Demand app for the Xbox 360, and while the cable giant promised “updates and improvements to our online experience,” no new Xfinity apps have since arrived for game consoles or streaming boxes. The good news is that some cable companies are starting to understand customers’ desire to bring their own hardware. Time Warner Cable still offers streaming apps for Xbox 360, Xbox One, and Roku, and both Time Warner and Charter have been testing new plans that don’t require set-top box rentals at all. 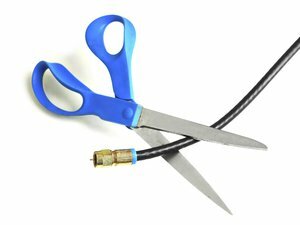 The story behind the story: Advocates of the FCC’s plan to open up the TV set-top box market could very well point to Verizon’s latest maneuver as an example of why such measures are necessary. 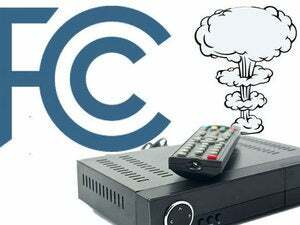 The FCC wants any device with a Wi-Fi or ethernet connection to be able to access to pay TV service, but TV operators don’t want to give up that control, and would prefer to keep releasing apps on their own. As the availability of such apps appears to shrink, rather than grow, it’s unclear whether TV providers can be trusted to offer the broad device support that subscribers will increasingly want.